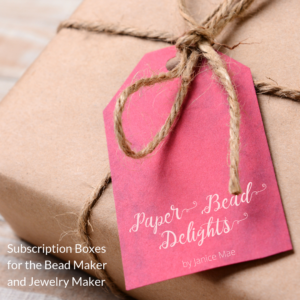 This is a simple project made up of tiny paper beads and daisy spacers, appropriate for a beginner. 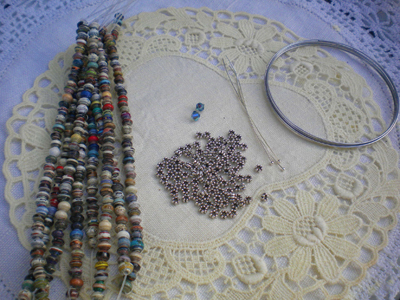 I am amazed at how small these beads are, approximately 4mm in magazine colors. We put this Memory Wire Bracelet Kit together to make it easy for you to make your own. You can view a video tutorial I did on this kit here. Mix it with crystals and dangling charms. 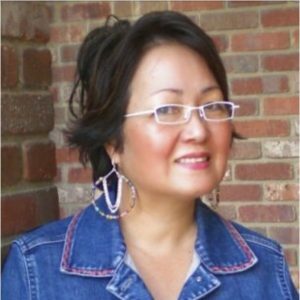 Do not limit yourself……. Kayla and I are thinking of making memory wire kits for the bead swap what do you think? That, or just a simple elastic bracelet. We should be able to make the kits back to you this week. Thank you for the enthusiastic response! The finished Memory Wire Bracelet is also available for purchase. I love this bracelet! So beautiful. I cannot wait to make one! I think that the memory wire bracelet is perfect for the paper bead trade we just had. Love that idea! 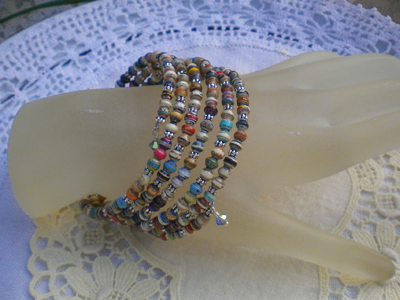 Love the small beads that you used on the memory wire bracelet. Thanks for the video too! This bracelet is really pretty! is it is another swap? does it make new beads or buy the kit? 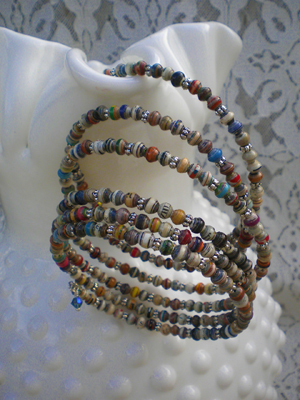 I vote for the memory wire bracelet for bead swap! What size beads and I will start a collection! I adore this bracelet. I think I might have a go at something similar. That’s such a great idea. 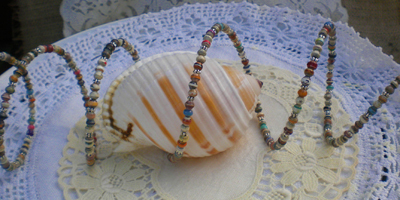 I did a memory wire bracelet with the paper beads from the first swap. I like the idea of making memory wire kits. Can’t wait to get all those gorgeous painted beads!! so simple and so nice ! i really love this bracelet !